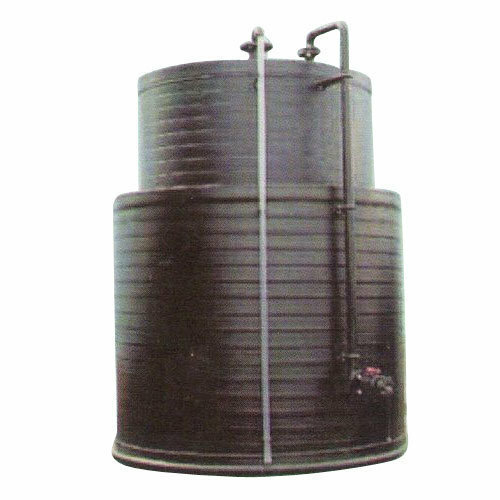 We “Bhumi Engineering” have gained success in the market by manufacturing a remarkable gamut of HDPE Vessel, HDPE Nutsche Filter, HDPE Tank, PP And PE Tank, FRP Tank, etc. We believe in providing our clients with product range which is manufactured in compliance with international quality standards. Thus, we ensure that all our products are manufactured using optimum quality raw material, procured from the reliable vendors of the industry. Further, in order to provide our clients with flawless range of products, our quality controllers check each product on the basis of certain quality parameters. Our valuable clients can avail these products in bulk quantity as per their specific demands. Further, we ensure that all these products are delivered to the clients destination within the promised time frame endeavoring their maximum satisfaction. Our transparent business dealings and ethical business norms have gained us a huge clientele spread across the nation. we have managed to attain reputation and respect in the market. We are a well-known and reliable company that is incorporated in the year 2011 at Bharuch (Gujarat, India). Our offered products are manufactured in compliance with the pre-defined industry norms and tested to ensure their flawlessness. We are a Sole Proprietorship firm that is managed under the supervision of "Mr. Hemant Modi" (Proprietor). His leadership qualities and domain expertise motivates us to meet our desired goals.